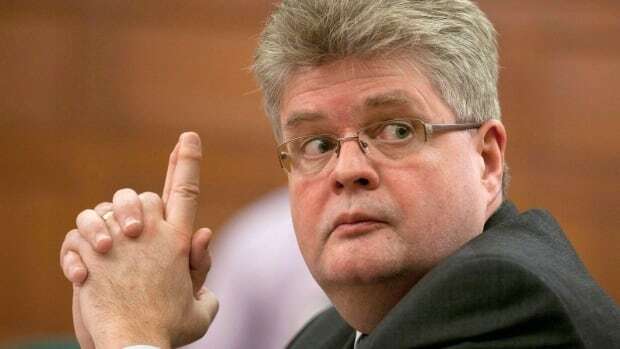 Conflict of Interest and Ethics Commissioner Mario Dion, the man looking into potential violations of federal ethics rules in the SNC-Lavalin affair, is temporarily stepping away from his duties for health reasons. Dion’s office said it will continue to gather information on ongoing investigations and offer MPs and public office holders advice. “Despite these exceptional circumstances, the work of the Office will continue,” says the statement. Last month, Dion announced he’d be investigate claims that the Prime Minister’s Office pressured former attorney general Jody Wilson-Raybould to help Quebec engineering firm SNC-Lavalin avoid criminal prosecution.